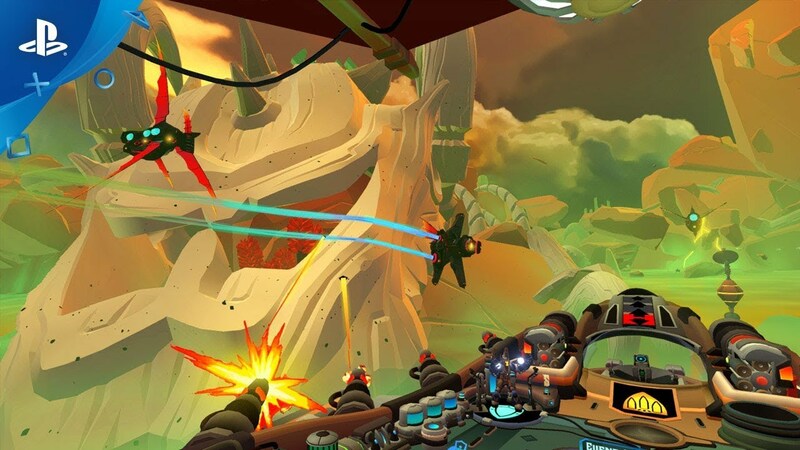 Stand at the bridge of your mighty airship, with immersive high-tech controls that respond to your touch as you pilot the ship, task your crew, aim weapons, route power - and even pull your trusty sidearm when the enemy gets too close for comfort. Your rivals in Bow to Blood have their own motivations, objectives, and personalities. Assist your fellow challengers and gain their support, or exploit them for personal gain and earn their enmity. The choice is yours, but choose carefully -- challengers will remember how you have treated them, and in the Arena, grudges die hard. Procedurally generated encounters and a rotating cast ensure no two experiences will be the same. Play over and over again to discover new environments, opponents, and encounters. © Tribetoy, Inc. - Bow to Blood is a trademark of Tribetoy, Inc.